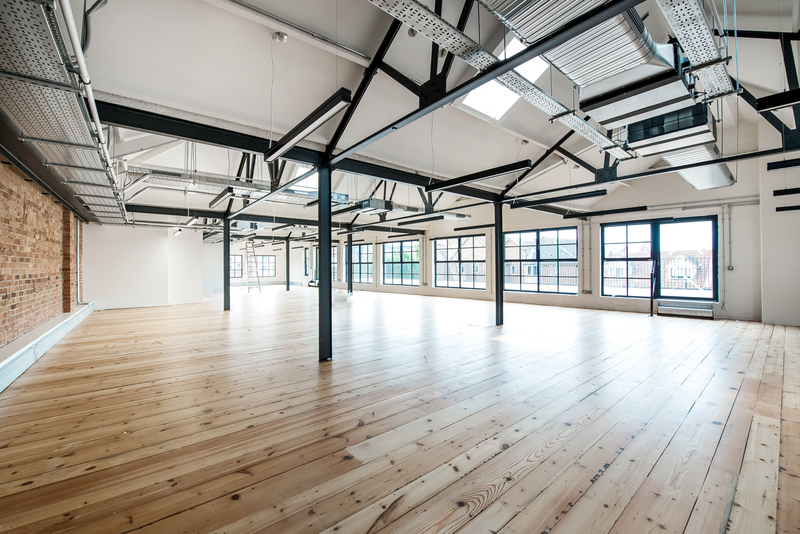 Anton Page, jointly with Belchak Corin & Co, have let this brand newly refurbished, canal-side, former warehouse building. The offices, comprising 9,000 sq. ft., are arranged over three floors and benefit from wooden flooring, air-conditioning, bike racks, a shower and a stunning top floor terrace over-looking Regents Canal. Vyner Street is in the heart of the thriving East End and has a buoyant art scene in the immediate area. There are a number of bars, cafes and restaurants with Broadway Market and London Fields only a short walk away. The first and second floors have been let to Tala Energy, a British lighting company, on a 5 year term. The two floors totalling 5,907 sq. ft. achieved a rent of £39.00 per sq. ft.
Fintech start-up Bud Financial took the remaining 2,960 sq. ft. ground floor office. The quoting rent of £35.00 per sq. ft. was achieved for the letting on a 3 year term. 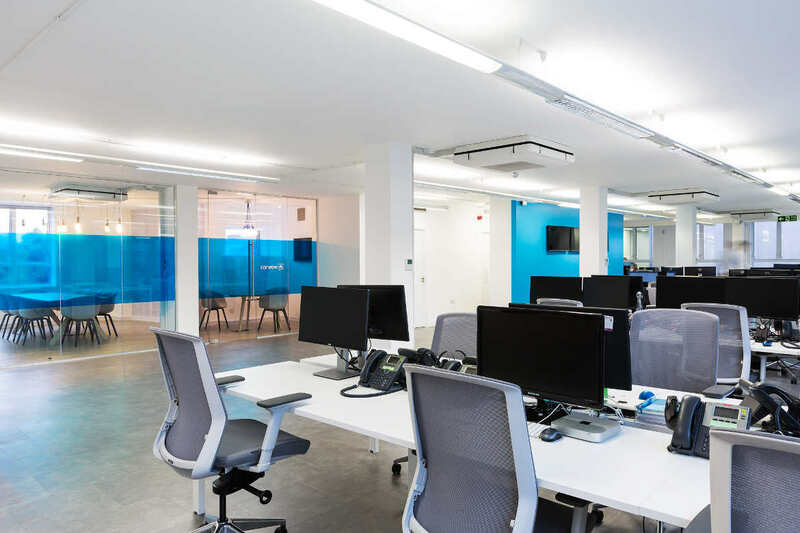 The ground and lower ground floors at 12-14 Berry Street offer an open plan office space in the heart of Clerkenwell, perfect for tenants from the TMT and design sectors. Available for immediate occupation, the 2,045 sq. ft. ‘plug and play’ workspace includes meeting rooms, a kitchenette, comfort cooling and raised access floors in a converted warehouse building. 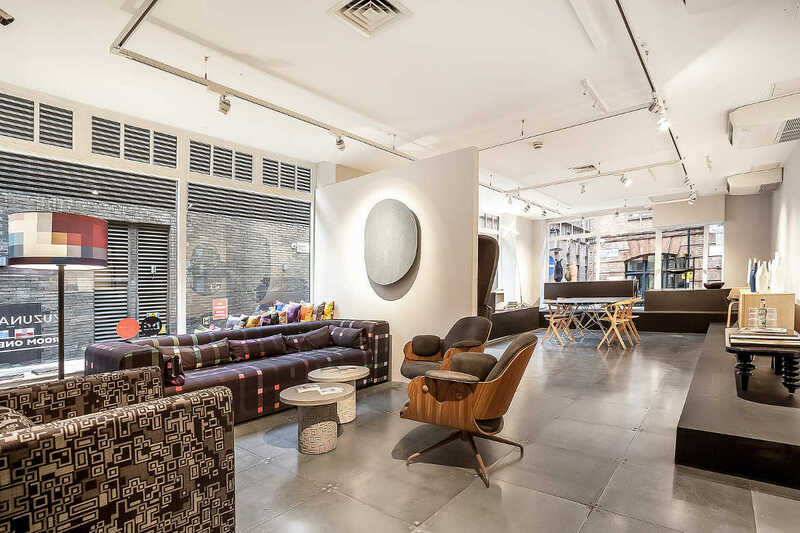 Located at the junction of Berry Street and Northburgh Street, this vibrant pocket of Clerkenwell is hugely popular among creative and media occupiers with there also being a very well-established showroom community. For further information on this space, please contact the office agency team on 020 7336 1313. Anton Page are pleased to offer this stunning, architecturally designed 2-bedroom apartment, available from February 2018 on a fully furnished basis for £565 p.w. / £2,448.33 p.c.m. This luxury apartment, ideally situated on Helmet Row, just off Old Street, offers quiet surroundings, lots of natural light, solid wood flooring and high ceilings. Beautiful one bedroom apartment, available fully furnished and available from early February 2018 for £495 p.w. The apartment is spread over 600 sq. ft, featuring a large double bedroom, modern kitchen / living room, underfloor heating throughout and a large private West facing balcony. 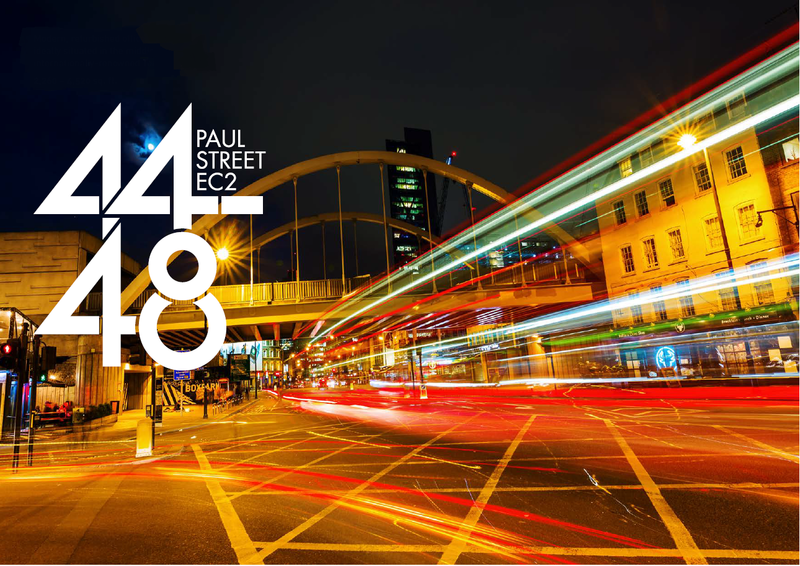 The apartment is situated in the popular Dance Square development which is a short walk from Barbican, Old Street and Farringdon Stations, benefitting from its central location , whilst enjoying very quiet surroundings, 24-hour concierge service and communal gardens. 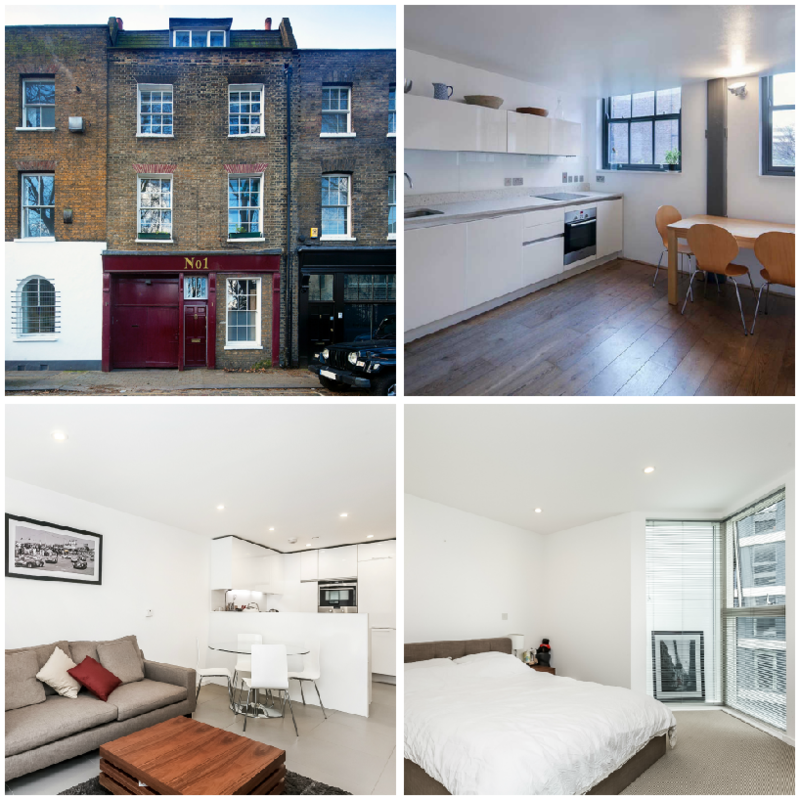 For further information on either of the apartments or to arrange a viewing, please contact Will on 020 7336 1313.